Everybody is beautiful in their own way – that’s what we have always heard as a kid. 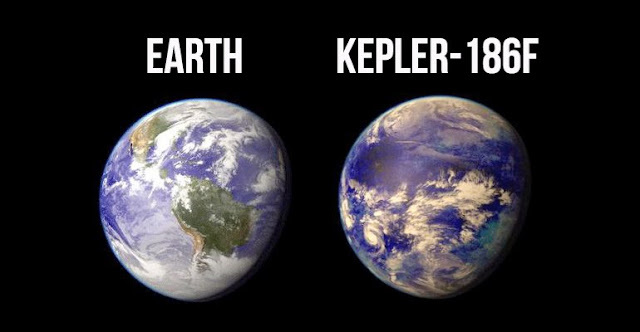 But the ground reality is quite different. Whenever we open the television and tune in to any modeling channel, we see the epitomes of perfection as if there is no room for any different-looking person. But even within this perfection, Chelsea Werner, a gymnast from Danville, California, broke the ceiling and entered the modeling world to show her own unique perfection. She has Down Syndrome, a common chromosomal defect that results in the delay of the intellectual and physiological development of a person. As a gymnast, Chelsea Werner had already earned her name. She had participated in the Special Olympics United States National Championship and had won it four times and she had won the World Championship twice. Winning, or rather, gymnastics has always been a part of her. She was just a 4-year-old kid when gymnastics came to her life as a way of strengthening her muscles. Soon, she became the champion gymnast that she currently is. According to her, gymnastics has taught her new skills, but on top of that, it has infused her with confidence. And probably, that is all a person needs to get ahead with their dreams. And a bit of support from family. Chelsea’s story might have been the same for any aspiring model with Down syndrome. Whenever she went to any fashion industry, she was turned down as there was no market for models with Down syndrome, according to the agencies. But Chelsea persisted and her family never gave up on her. And patience and perseverance paid off. Soon enough, she was discovered due to social media by the company We Speak, an agency that operates with the motive of promoting body positivity and inclusion in the modeling world. Chelsea saw that like many other avenues, the modeling world had an underrepresentation of people with Down syndrome. She wanted to be the change. And fortunately enough, the founder of We Speak, Briauna Mariah, saw her bubbly optimistic energy in a viral video. She discovered Chelsea’s potential to climb the ladder in the fashion world. And she did! From her first photoshoot, Chelsea has emerged as a global sensation. People admired her all over the social media and she became a ray of hope for many parents with children diagnosed with Down Syndrome. 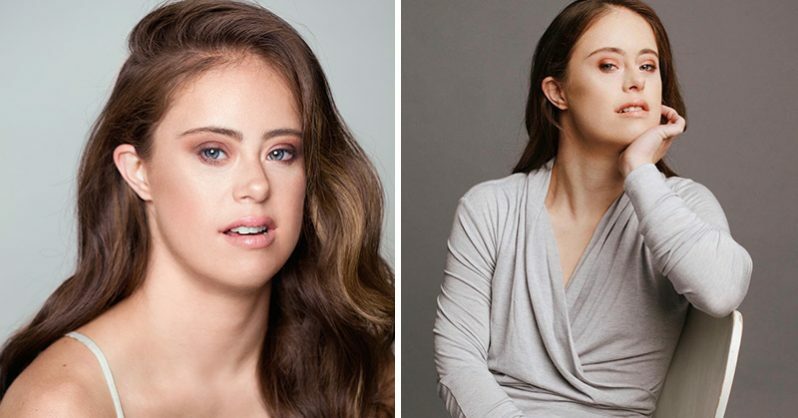 Not only does her inclusion and photos show that we are all beautiful in our own way, but she has also shown the people with Down Syndrome that nothing can or should stop them. They are as capable as anyone else of doing whatever they want. Chelsea has shown them the path to defeat their disorder and rise above it. Even the fashion world is happy with Chelsea. According to Mariah, Chelsea is just wonderful. She can accept feedback without being narrow-minded and she is a rapid learner as well. These are two traits that are very important for any avenue of life, but especially true in the modeling world. It makes Mariah hopeful that Chelsea will go very far in her current path. They are already making her portfolio and brand and testing her out in front of the camera. Soon, she will be out to captivate all of us with her confidence and beauty. Chelsea Werner will be accompanied by Maran Avila and Madeline Stuart, two fellow models who also have Down Syndrome. Stuart has already launched her own clothing line known as 21 Reasons Why, which is indicative of the extra 21st chromosome copy that causes Down Syndrome. In the world which praises perfection, these three are out there to show that there is no fixed definition of ‘Perfect’. We can all be beautiful. Chelsea claims that in these diverse times, people should get rid of their misconceptions about people with disabilities, be fearless, and grab whatever they dream of. She has made it her mission and we can all be part of this acceptance. Let us get rid of fixed standards of beauty and look at the uniqueness that we all possess inside us. After all, as Chelsea has proven, we are all beautiful in our own way.